We have nothing against Mr. Lee*, we just don't love most of his work. 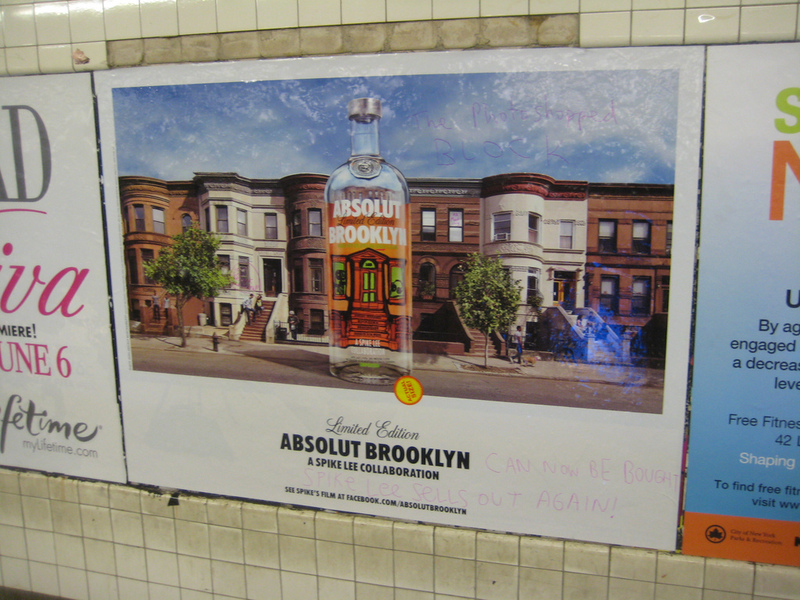 But this new vodka from Absolut is tasty and charitable**, so we're cool with the Spike Lee contribution. Also, did you know Spike Lee was from Cobble Hill? That basically makes us his neighbor and extremely skeptical of his "street cred." *Well, those Pizza Hut ads were out of line, ESPECIALLY for a Brooklyn native. Karen tried that pizza and it was an abomination. Let's be real, he is basically a sell out . . . but I mean, we're not here to judge the man. **Yes, we already purchased. 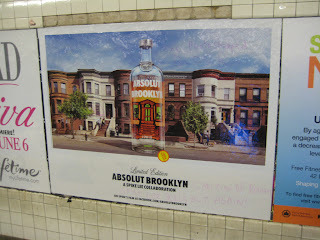 And proceeds go to Habitat for Humanity in Bed-Stuy. On The Jazz . . .
My Cat Can Eat a WHOLE Watermelon.